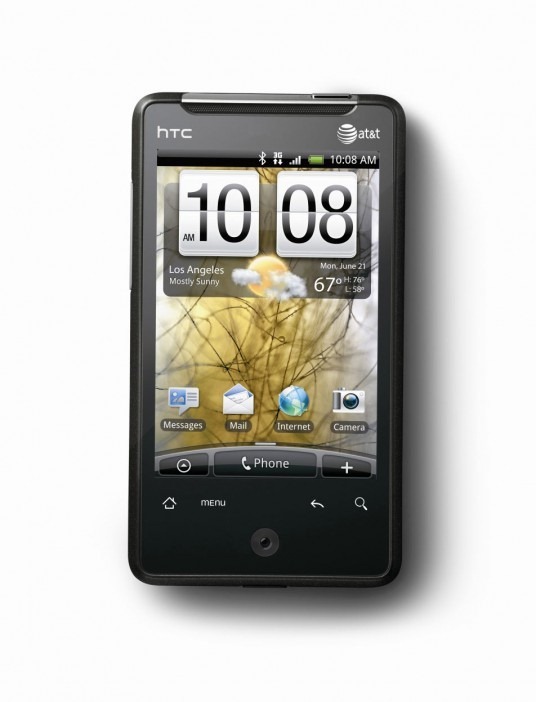 Thought the miniscule HTC Aria wouldn't be getting a bite-sized scoop of Froyo to call its own? Wrong! ls377 over at the Android Central Forums has packaged the leaked Froyo Sense RUU for the Aria into a flashable .zip file. There isn't really much else to say other than that you can flash it just like any other ROM (through Recovery Mode or through an app like ROM Manager) and that some users seem to be having issues with the Android Market. Still, if I were rocking an Aria, I wouldn't hesitate to leave Eclair - after all, who doesn't love themselves some nice, cool frozen yogurt?